Organising a party can be a nightmare experience, leaving you thinking what you have done to inherit such a devious task. It’s normally looking for something a little different that can take up the most time and consideration. 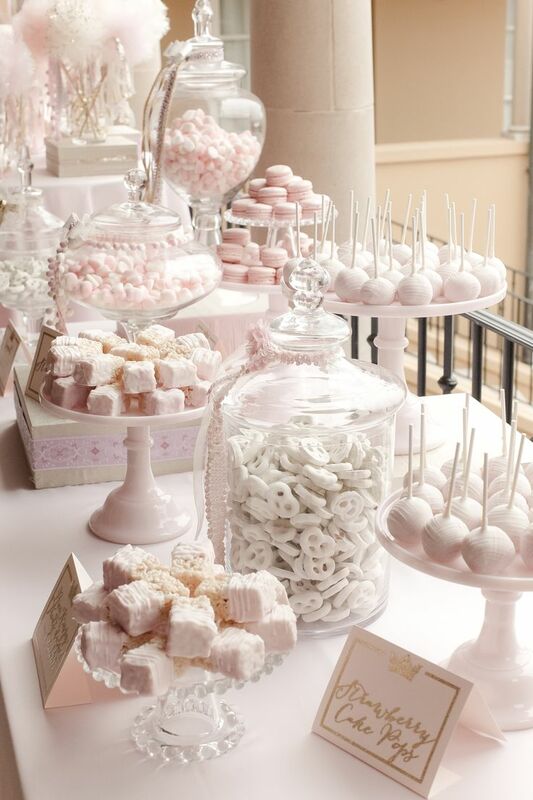 That’s why a beautiful candy cart display is the perfect idea for a party. Okay, so who doesn’t like candy, raise your hands? If you ever asked that question in a roomful of children, you’d be lucky to get one out of fifty who’d raise their hands. 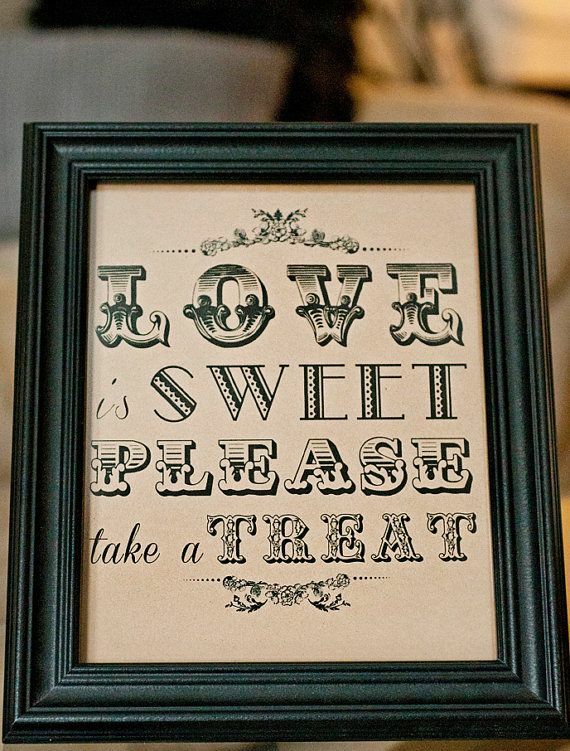 In a roomful of adults you might get one or two more who won’t admit to a love of candy, but that’s all. The fact is, just about everybody loves sweets, and we automatically associate candy and chocolate with good feelings, happy childhood memories, and fun times. To help you pick the perfect candy cart display, and to get your creative juices flowing, here are our top 5 things to think about to make your candy cart display that extra little bit special and personal. This may seem obvious, but selecting the right colour scheme can make all the difference. 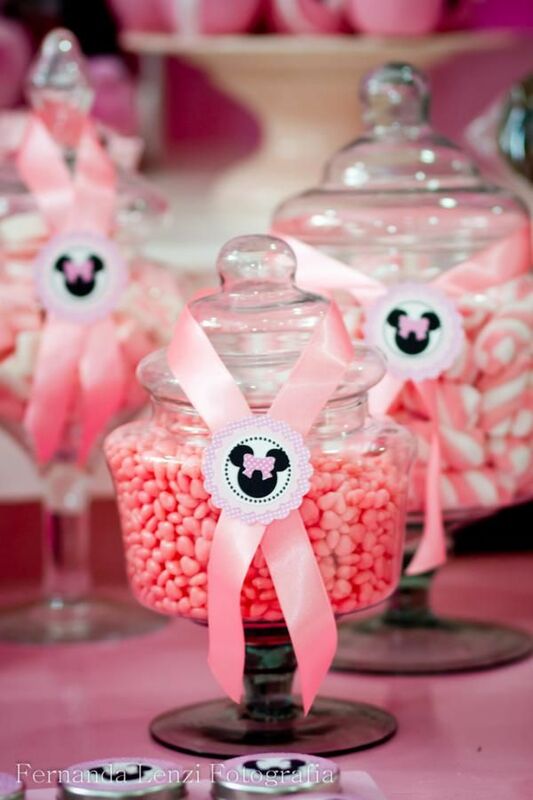 Sometimes the tableware, chair covers and sashes or even the wedding cake colours can be used to determine the base colour for decorating the candy cart. 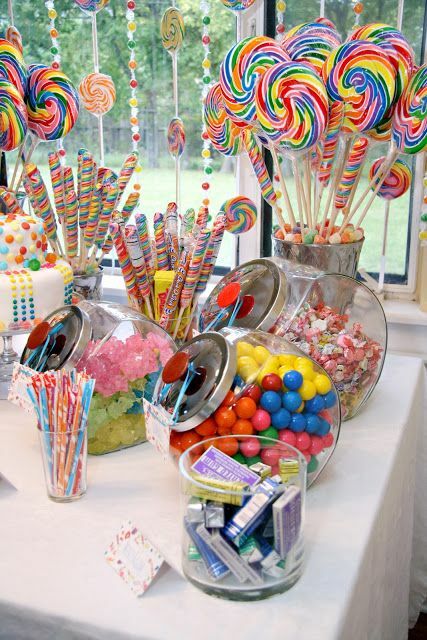 It is usually best to have no more than two colours prominent on the candy cart, as the sweets and the display itself will add more variety and extra colours. You may have your own personal preference of sweets you love, but these may not always go down well with the rest of your guests (especially if you have a very unique taste). 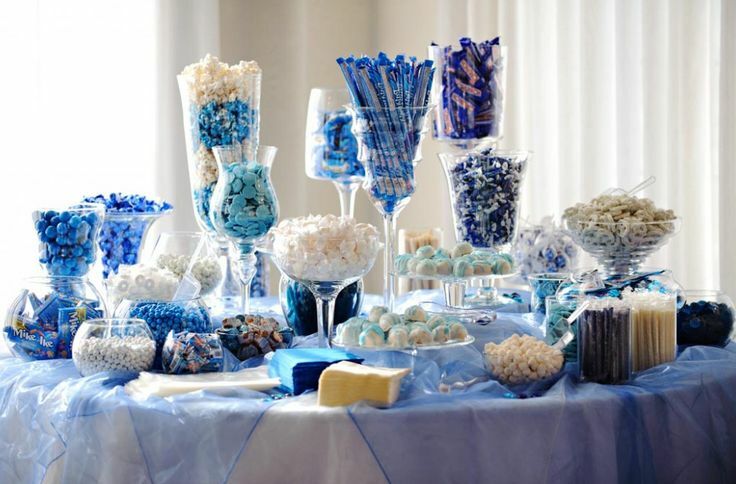 If the partygoers are children you’ll want different types of treats than if it’s a gathering of adults. 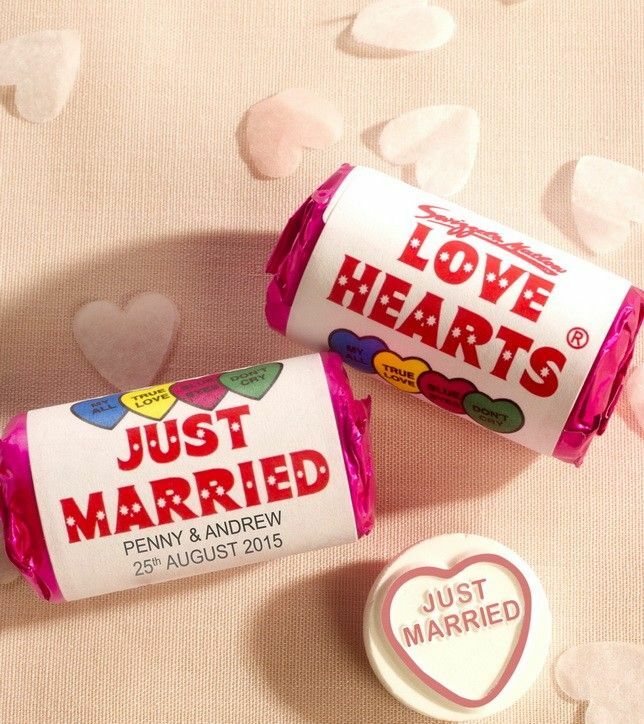 Consider more modern sweets such as Haribos, Maoams, Laces, Strawberry Pencils etc. For a mixed or older age group, a good option would be to go retro, with a collection of old school candies such as Flying Saucers, Rhubarb and Custard, Black Jacks etc. This is where you can be the most creative. 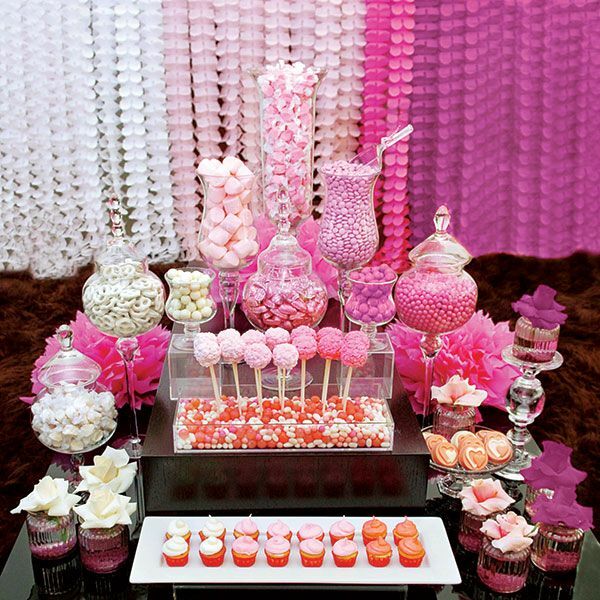 There are no limitations as to how you can decorate your candy cart display. 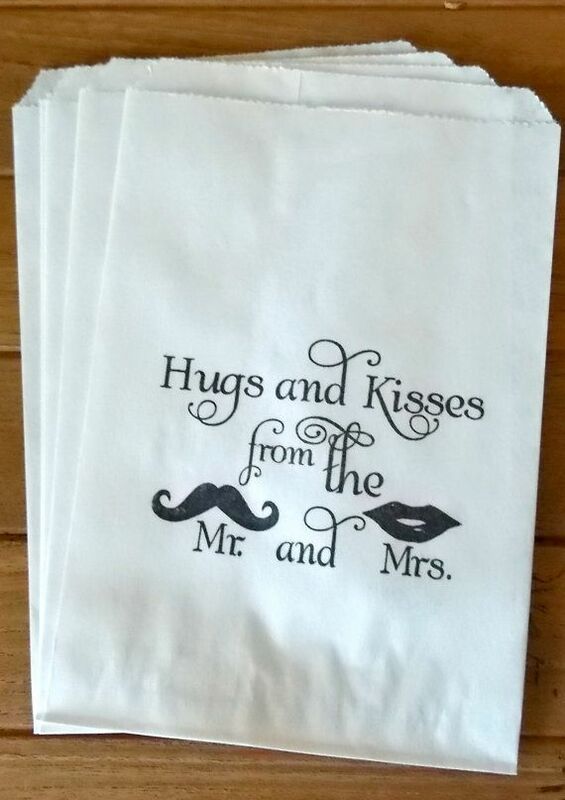 Our only recommendation is you do not overdo it, as its better to have one or two prominent features rather than a plethora of decorations that can leave your guests dazzled! For the younger audience balloons are usually a great addition, especially numbered balloons or ones that show cartoon or movie characters on them. In additional to this cardboard cutouts of Disney characters are great. 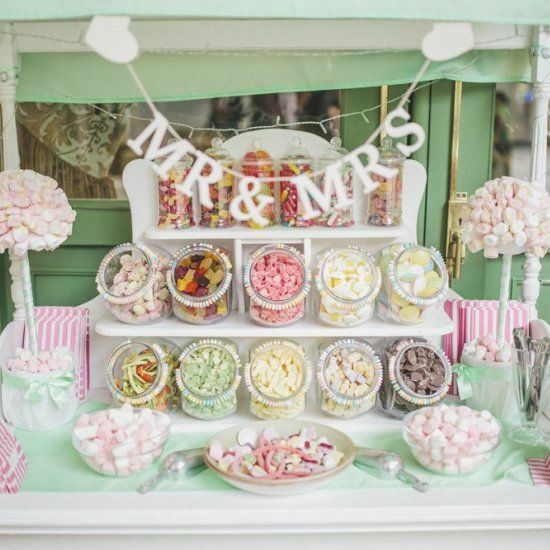 For a more classic look, try bunting across the front of the candy cart, or a stripy coloured roof. By far the most effective way to set your Candy Cart display apart from other is to make it personal. There are many ways to achieve this and there are no limitations. 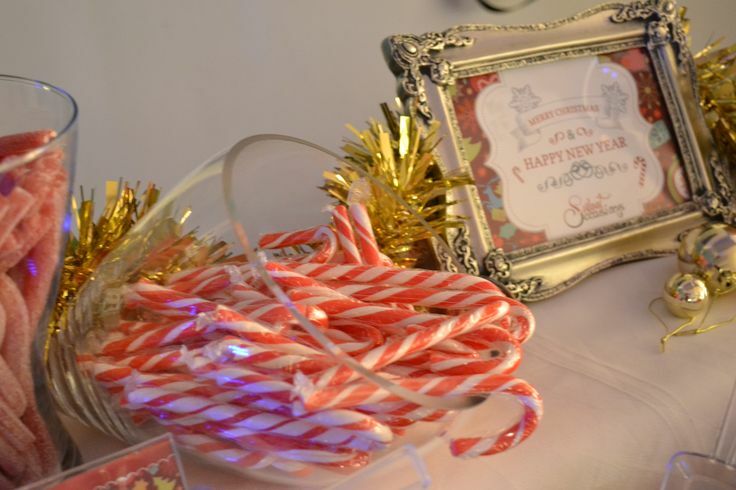 A personalized picture frame can be used to add a personal message of your choice, include a picture of the birthday boy/girl or the bride and groom, or even used to display a menu of sweets on offer. 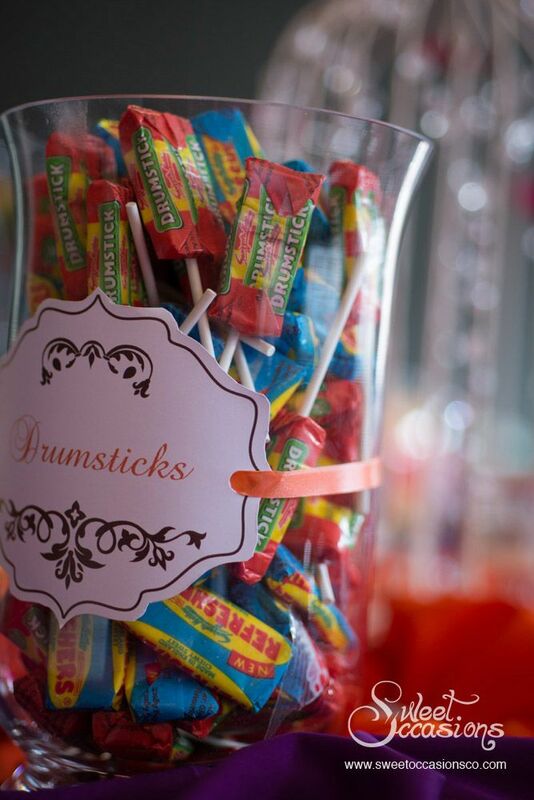 Once you’ve picked the perfect colours scheme, chosen your favourite sweets and decorated it to look picture-perfect – the last thing you want is for it to go unnoticed in the corner of the room whilst the party is live and kicking. 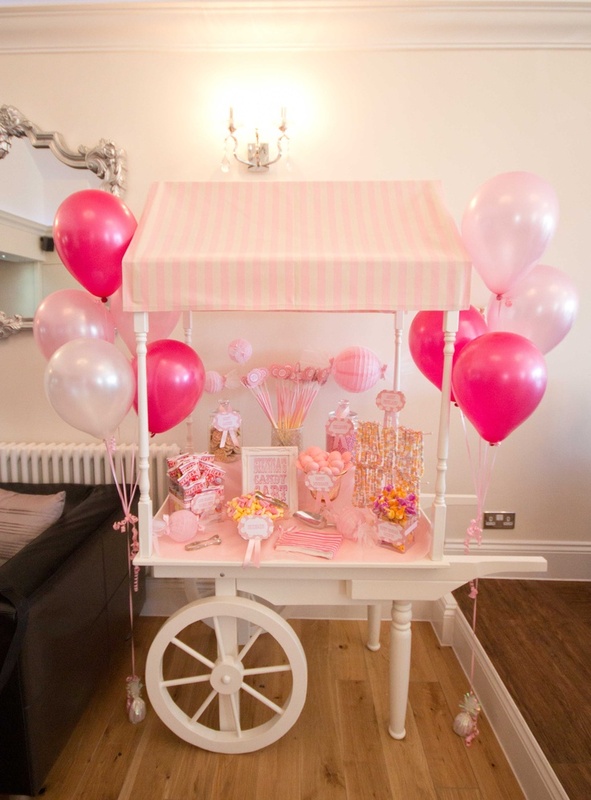 Candy carts are a huge attraction and should (whenever possible) be the focal point when your guests enter the room. Consider placing the cart in a more prominent location; near the entrance, next to the buffet, or even in the holding room whilst guests are enjoying drinks and canapés.